As with the Surface Go, this isn't a phone and, in fact, this doesn't even have a touchscreen, but the GPD Pocket 2 is still worthy of your attention because it's an ultra-portable and not much more than phone-sized. 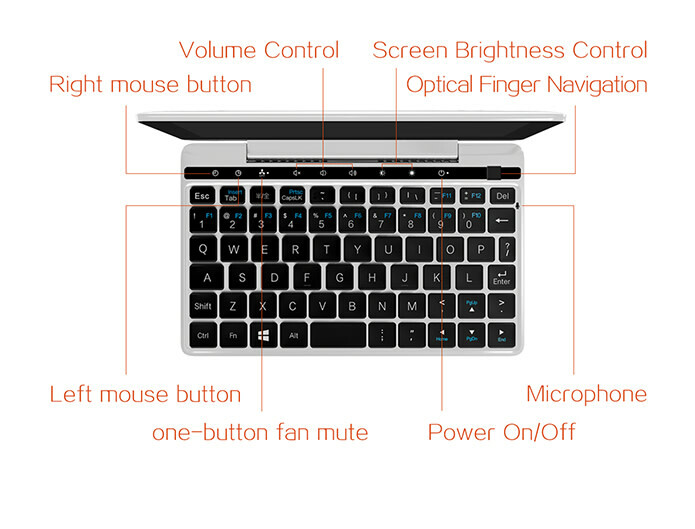 GPD has this up on Indiegogo, although the campaign hasn't started yet, so some patience may be required. 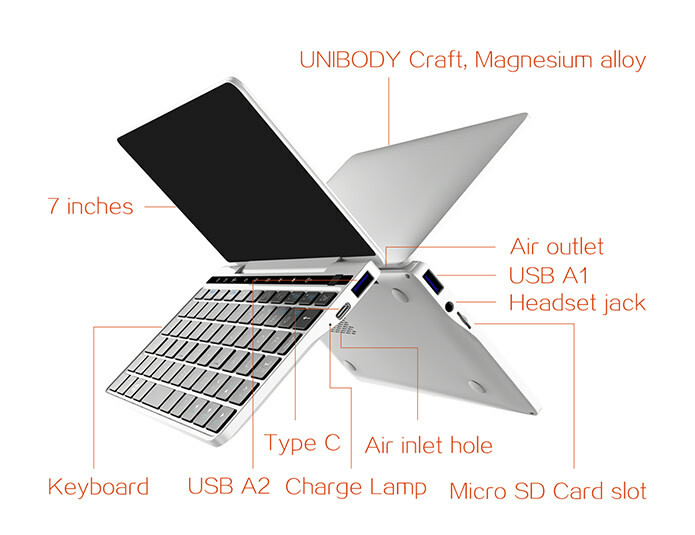 A pocket sized computer catering for the mobile computing needs of high-end business professionals. Streamlined and fashionable in appearance and made with UNIBODY machined magnalium, with stylish rounded features rather than harsh angular ones. Small enough to fit in a pocket, and better than the Microsoft (m3) Surface Pro in performance. Not larger than the first generation GPD Pocket, with a maximum weight less than 500g. Equipped with at least a 7-inch screen so as not to impact work productivity. Using a traditional keyboard layout as best as possible to minimize user adaption. Equipped with a Micro SD card slot and more USB A ports, supporting the expansion of storage space without needing a separate USB HUB. Using active cooling, rather than aiming for a passively cooled ultra-thin design which would sacrifice performance. Flexible to allow the user to select a low noise operating mode to cater for user preferences. Compatible with all chargers and mobile power banks. Just go with one power adapter for both of your cellphone and Pocket 2. Well done - so no shrinking down a full size layout, as on the Surface Go. The 'optical finger navigation' looks a bit odd, but hey, apparently the screen is touch-sensitive with multi-touch, so you may not need the optical stuff very often! All in all, this is a cracking option, at an expected launch price under Indiegogo of $500-$600. The funding goal is $100,000, so the project only needs 200 backers to become reality. Apparently. I'm optimistic though, GPD has been around for a while, with an original production 'Pocket' in 2017, from which the company has learned.